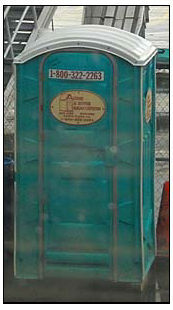 Police looking for a purse snatcher [in Moundsville, West Virginia] were able to flush the suspect out from the portable toilet where he was hiding. A Czech firm has developed a “smart” beer vending machines that can check the buyer’s age from his or her identification card or passport, local media reported on Friday. The system is based on the technology that Czech police use to identify people. If the buyer is not of the age required by the machine, it does not dispense goods and returns the coins inserted. Bulgarian police have confiscated a horse after it was used to transport stolen wood. Rushud Saliev, 42, from the town of Karnobat, says his wife has left him over the incident. Police said the legislation was normally applied to vehicles used to commit a crime but argued at court that the one horse power cart used by Saliev also came under the same rules, and the court agreed. He wants his wife back but she won’t take him back without the horse. Package deal, I guess. 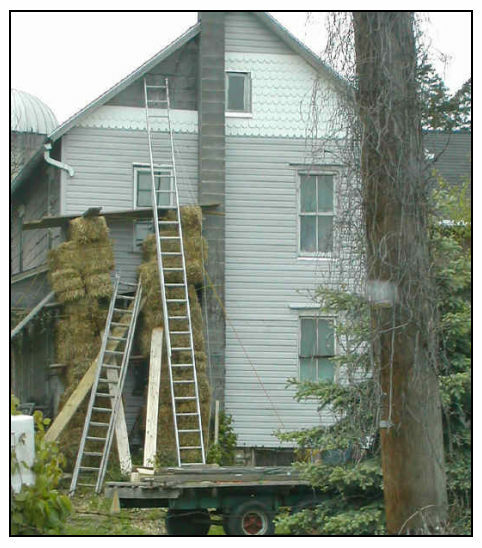 April 12, 2007 Posted by oldstersview | Uncategorized	| Comments Off on One horse town? A hungry German truck driver burned the cab of his truck when he decided to cook some sausages on a small gas grill he carried for roadside use. Problem was he decided to do it in the cab while driving because he was late. The grill tipped over, which set fire to the seat, which set fire to the cab, which filled the cab with smoke, which put the driver in the hospital with smoke inhalation. Oh, yes. His blood alcohol was three times the limit. The best part? Zoo visitors get to watch their every move. 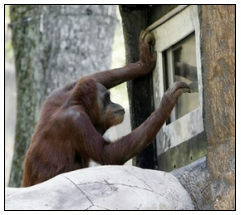 The orangutans use a touch screen built into a tree-like structure that blend in with their zoo habitat. Visitors watch from a video monitor in front of the exhibit.